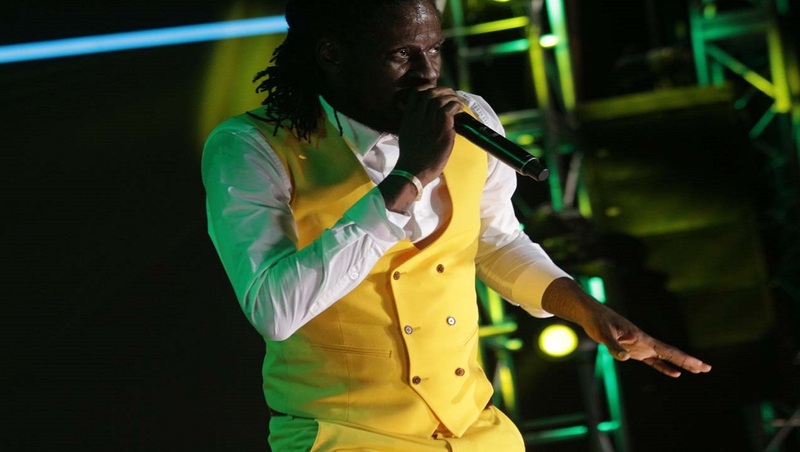 Aidonia performing at last year's Sumfest. 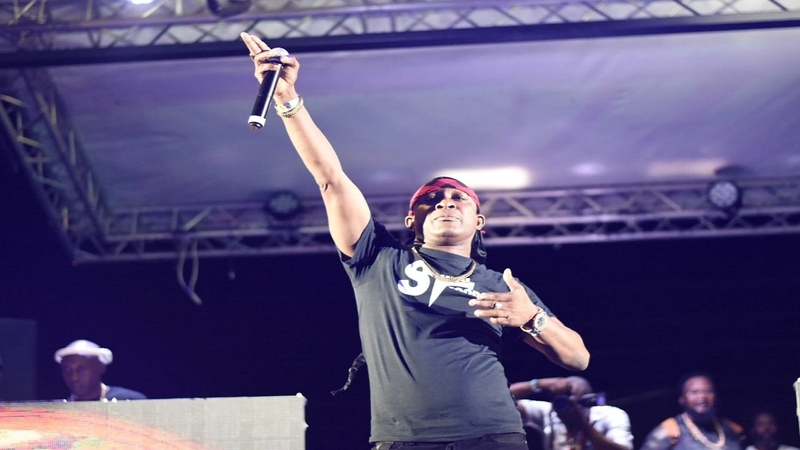 On Friday night, the colour and vibrancy of the dancehall culture will be on full display at Catherine Hall in Montego Bay as the performance segment of the 2018 Reggae Sumfest gets underway. The offshoot of reggae, dancehall has evloved from an underground sound to the most popular form of music among the younger generation. Popcaan, Sizzla Kolonji, Aidonia, Bounty Killer, Masicka, Ding Dong, I Octane, Spice and Tommy Lee Sparta will headline the first of the two-night live concert segment. 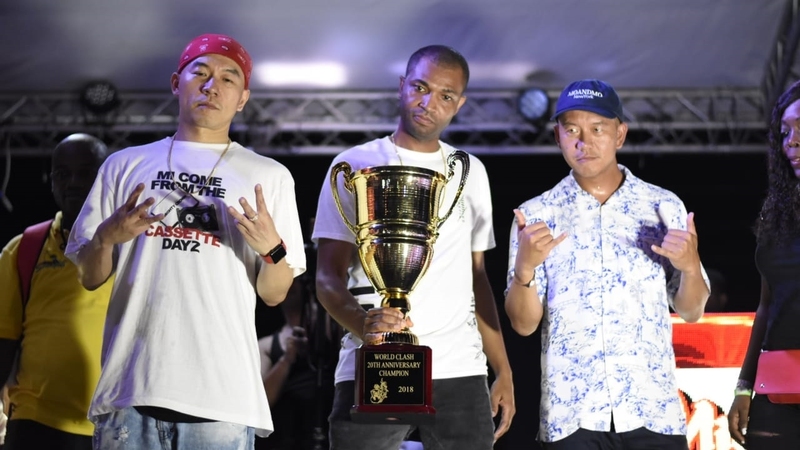 They will be complemented by performances from veteran Harry Toddler, Shane O, Govana, Dance Expressions, Yanique and Tosh Alexander among a host of other artistes. 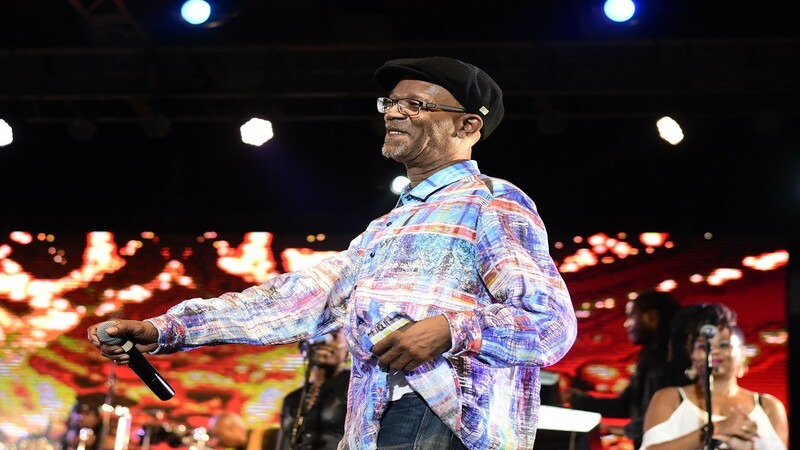 Veteran crooner Beres Hammond, the effervescent Damion ‘Junior Gong’ Marley, the 'fireman' Capleton, Cham and Maxi Priest will headline an impressive cast of entertainers who will grace the stage on Saturday. Currently on a North American tour, Beres Hammond will be one worth going miles to see as he will surely impress with his inimitable style and cultured tenor. His list of hit songs is too extensive to list here but Hammond is certain to give value for money. 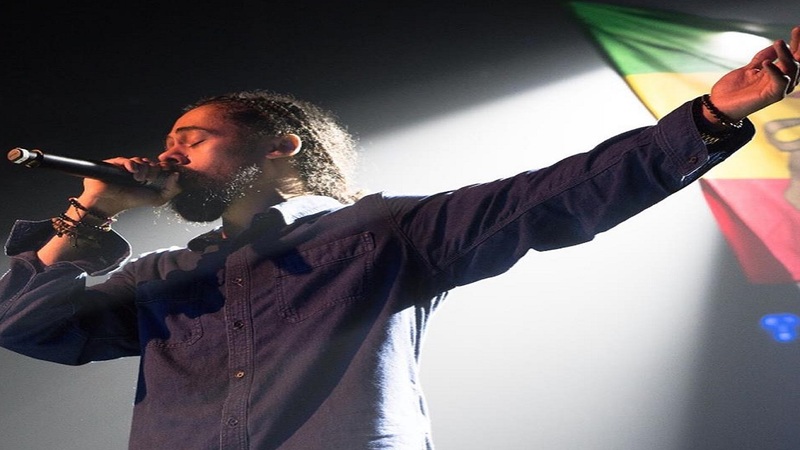 He is considered the most talented son of the undisputed 'King of Reggae', and Damian ‘Junior Gong Marley has lived up to that billing. The multiple Grammy Award winning artiste has never failed to impress with his original style and thought-provoking lyrics. Maxi Priest is a class act who also has an impressive roster of hit songs. Enough cannot be said about the energy-filled performances of Capleton. Cham is no longer a baby and this artiste is always on top of his game. Jesse Royal, J Boog, Empress Ayeolaand Raging Fyah along with other practioners of the reggae genre will also aim to impress. But Reggae Sumfest is more than live performances. Organised by Downsound Records, the week-long event also involves the 'Color-fest' Beach Party, the All Black edition of Blitz at the Hard Rock Café in Montego Bay and the annual sound clash - this year partnering with the popular Irish and Chin World Clash which saw Ricky Trooper, Mighty Crown, Pink Panther and Tony Matterhorn vying for the 2018 crown. Before the dancehall edition of the concert gets underway on Friday evening, there will be a Reggae Industry Symposium hosted by Down Sound Records at the Montego Bay Convention Centre. The annual festival of Jamaican culture that is known as Reggae Sumfest will be closed out with a Morning Medz session at the Dump Up Beach in Montego Bay from 7 am to 2 pm. The promoters have also come together with the Knutsford Express to provide transportation to the event from Kingston, Ocho Rios, Falmouth and Negril.